Sometimes you need to make the mundane tasks of life a little more interesting just to keep yourself sane. Like cutting pizza with a katana or radial saw. 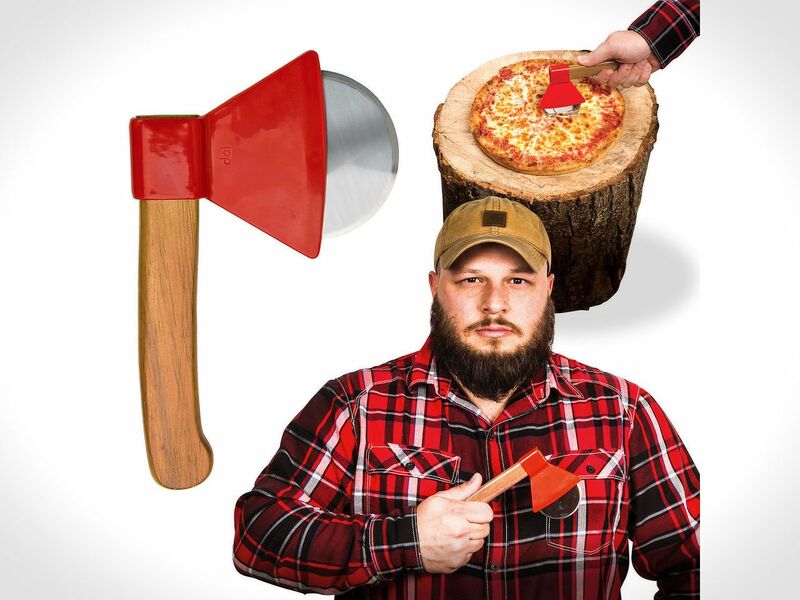 But if your significant other balks at such ideas, you can take a less over the top method to dissect your pizza, like using a pizza cutter that looks like an ax. 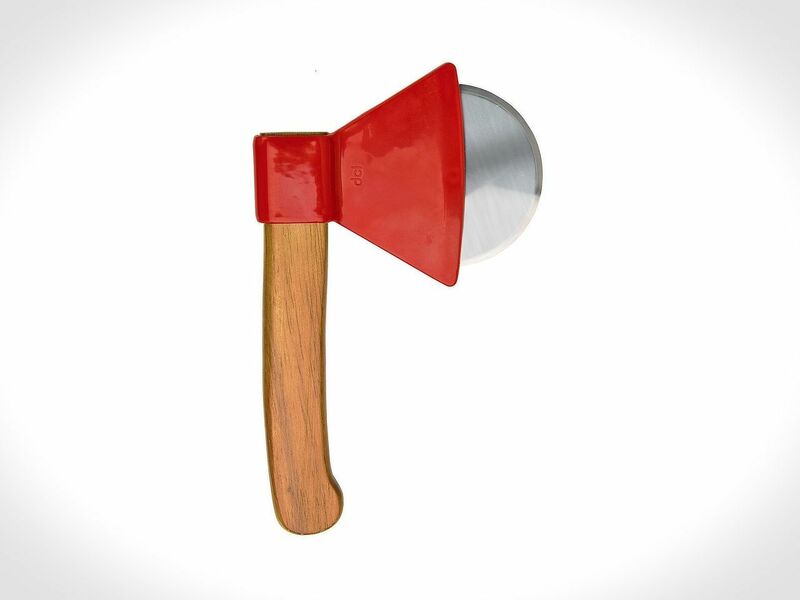 It features a stainless steel cutting blade and a real wood handle to cut through the toughest of pizzas. But the real advantage is that you will, of course, look cool. Great for parties and as a gift.